Pioneers in the industry, we offer hyoscine butylbromide tablet, zyrtec tablet, allegra 120 mg, winolap tablet, alerid tablet and c nac eye drops from India. 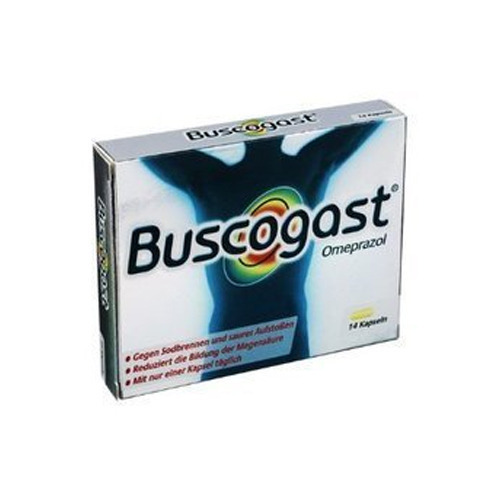 Buscogast Tablet is used to relieve cramps associated with the stomach and intestines (gastrointestinal tract) and the genitourinary tract. 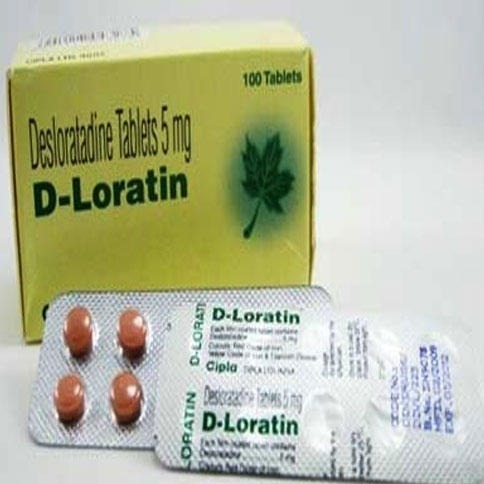 It is also used alone or in a combination with other medicines to treat symptoms such as abdominal pain, bloating, indigestion, abdominal cramps, diarrhea, etc. associated with irritable bowel syndrome. 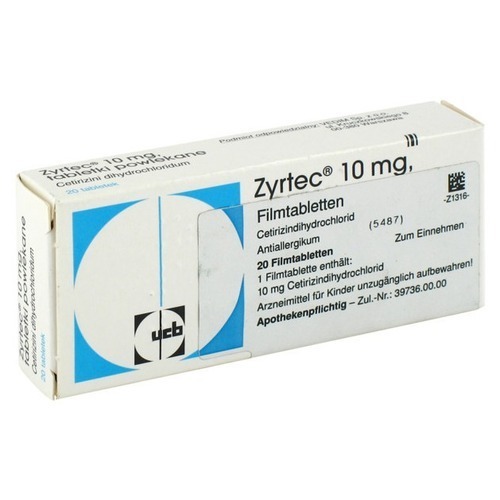 Zyrtec 10 MG Tablet is a very effective and potent medication to treat allergic symptoms associated with Rhinitis and Utricaria. 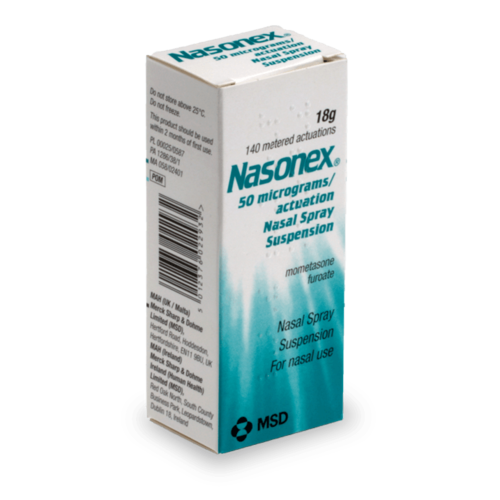 Allergies such as runny nose, watery eyes, sneezing, skin itching and hives can be effectively treated with this medicine. 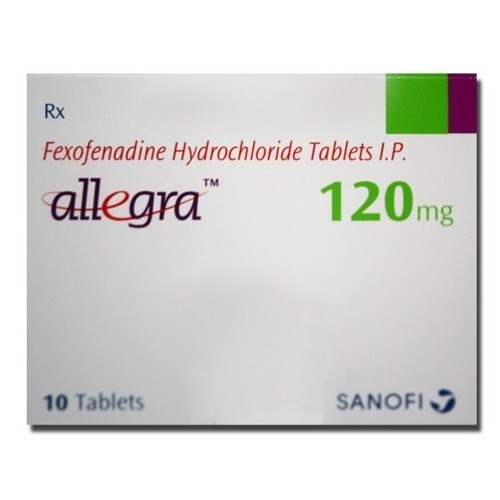 Allegra 120 MG Tablet is a very effective medication to treat allergic symptoms associated with Rhinitis and Utricaria. Allergies such as runny nose, watery eyes, sneezing, skin itching and hives can be effectively treated with this medicine. 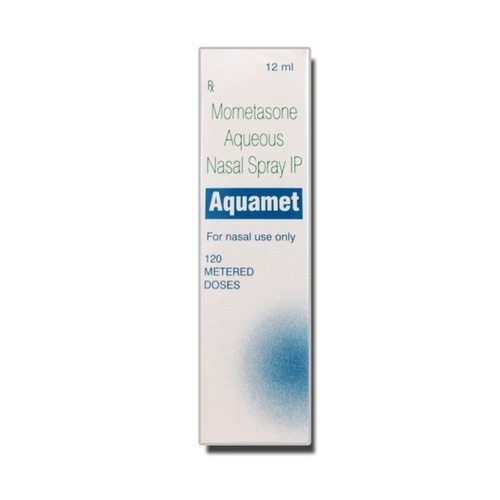 It is also used to treat seasonal allergies in adults and children. 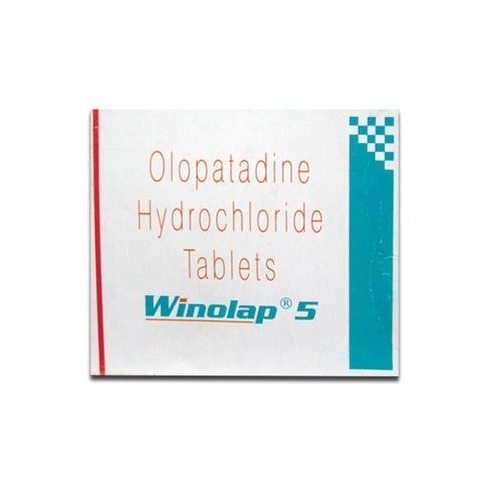 Winolap 5 mg Tablet is an antihistamine used for the treatment of itching associated with conjunctivitis and as a nasal spray for treating sneezing, itchy nose, or a runny nose caused by allergic rhinitis. 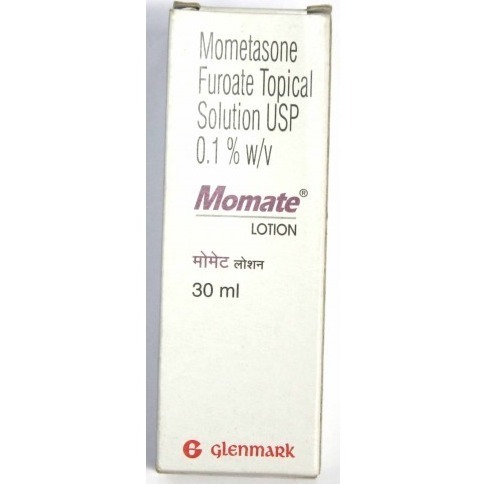 Use of this medicine in children under 3 years of age is not recommended. 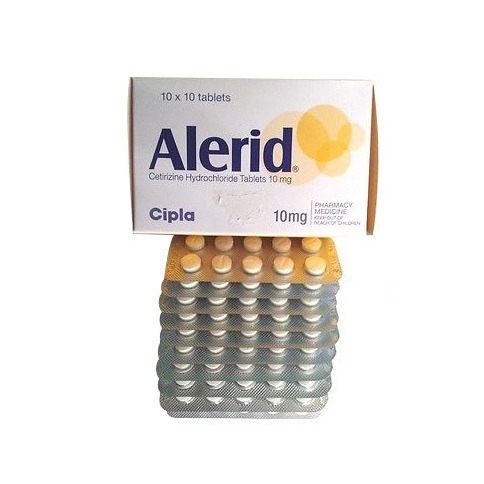 Alerid 10 MG Tablet is a very effective and potent medication to treat allergic symptoms associated with Rhinitis and Utricaria. Allergies such as runny nose, watery eyes, sneezing, skin itching and hives can be effectively treated with this medicine. 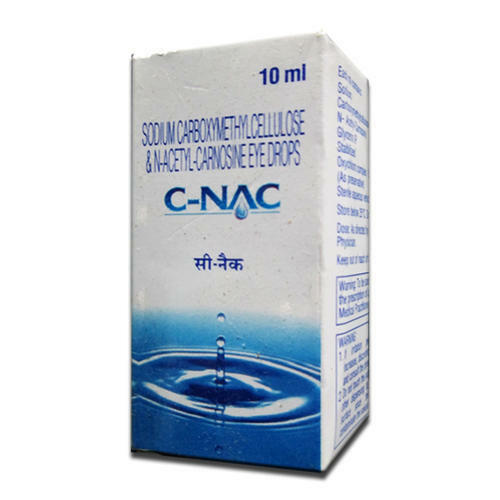 Carboxymethyl cellulose, which is the main constituent of C-Nac Eye Drops is obtained from cellulose and is used for the relief of burning, itching, the discomfort of eyes caused due to dryness or exposure to the sun or the wind. 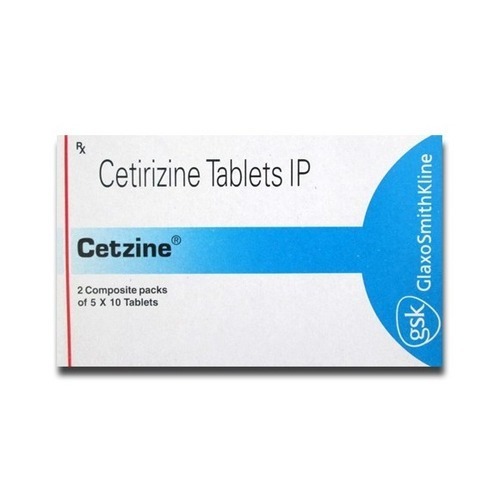 Cetzine Tablet is a very effective and potent medication to treat allergic symptoms associated with Rhinitis and Utricaria. Allergies such as runny nose, watery eyes, sneezing, skin itching and hives can be effectively treated with this medicine. 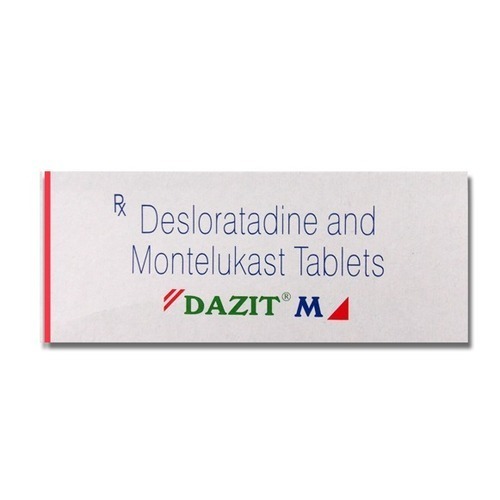 Cetzine Tablet is an allergy medication that can help you get relief from mild allergy symptoms like sneezing, runny nose, watery eyes and itchy nose or throat. It also helps to provide relief from hives. The body produces the chemical histamine when you come in contact with certain allergens. It is this histamine that causes the symptoms that are associated with allergies. 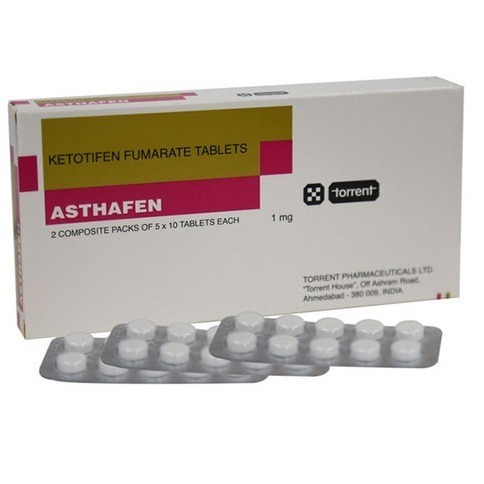 As Cetzine Tablet is an antihistamine, it will block the effect of that chemical in the body. The medicine can provide you relief from these symptoms, but it cannot prevent them. It comes in tablet, capsule as well as syrup form. 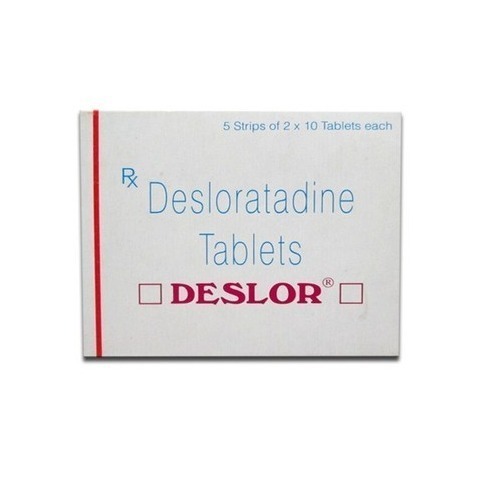 You can swallow, chew or let the tablet dissolve in the mouth. 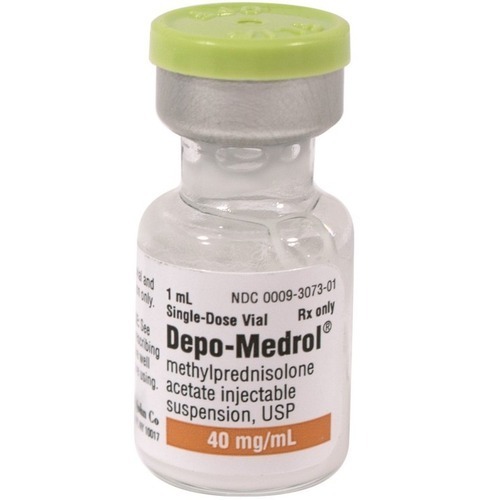 Depo Medrol 40 MG Injection is a corticosteroid which is used to relieve symptoms such as pain and swelling in various conditions like arthritis and allergic disorders. 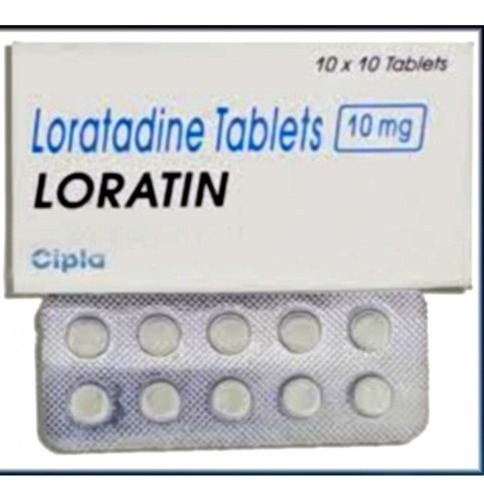 Do not stop the use of this medicine suddenly since this may cause severe side effects. 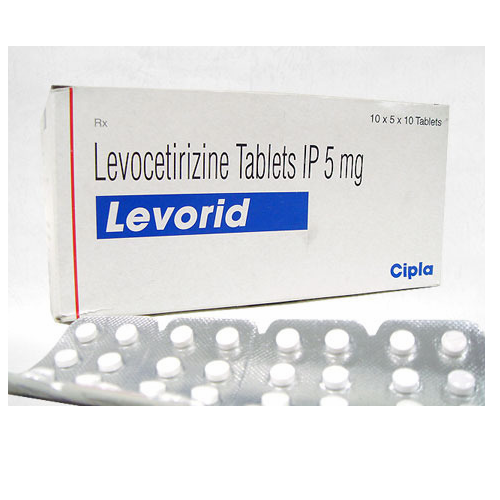 Levorid 5 MG Tablet is a very effective and potent medication to treat year-round allergic symptoms associated with rhinitis and utricaria. Seasonal allergies that cause a runny nose, watery eyes, sneezing or skin itching and hives can also be effectively treated with this medicine. It is used for Runny nose, Sneezing, Itchy eyes, Skin itching and other conditions. 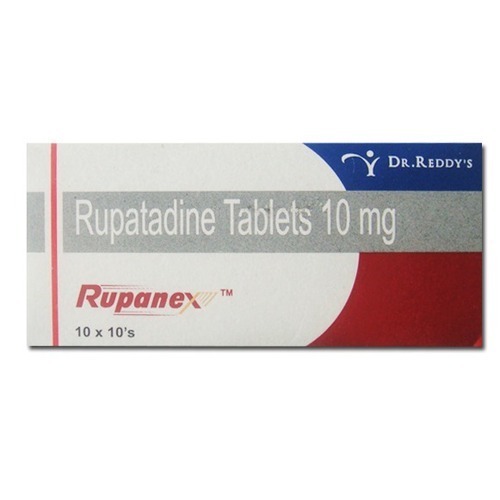 It is used in the treatment of allergic disorders.It contains Rupatadine as an active ingredient.It works by blocking the action of histamine. 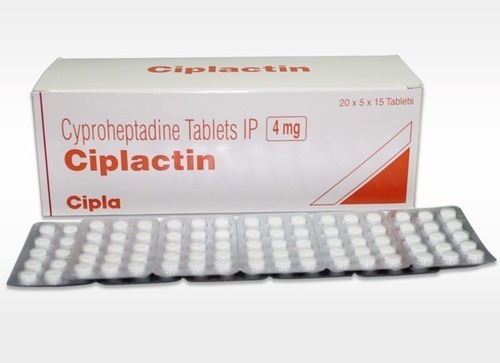 Ciplactin Tablet is a first-generation antihistamine used for the treatment of conditions such as allergic reactions, allergic rhinitis, migraine, cluster headache, etc. 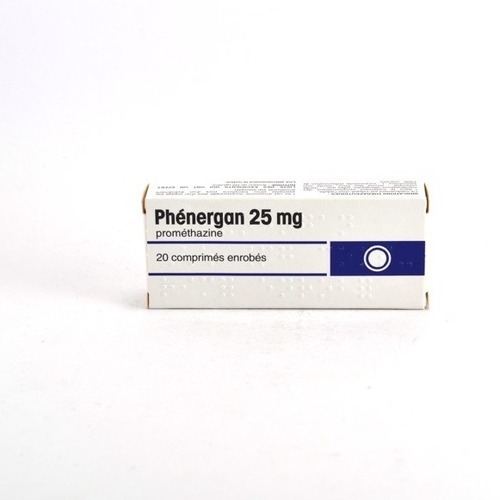 This medicine is not recommended for use in patients less than 2 years of age.